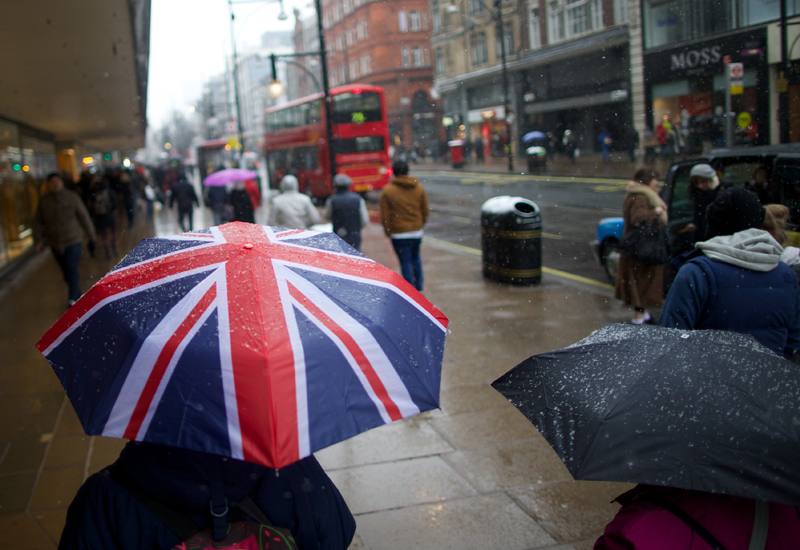 Every year that passes by on the high street at the moment is an accomplishment in its own right. Jewellers up and down the country will agree that every 12-month cycle presents its own unique set of trials and tribulations. 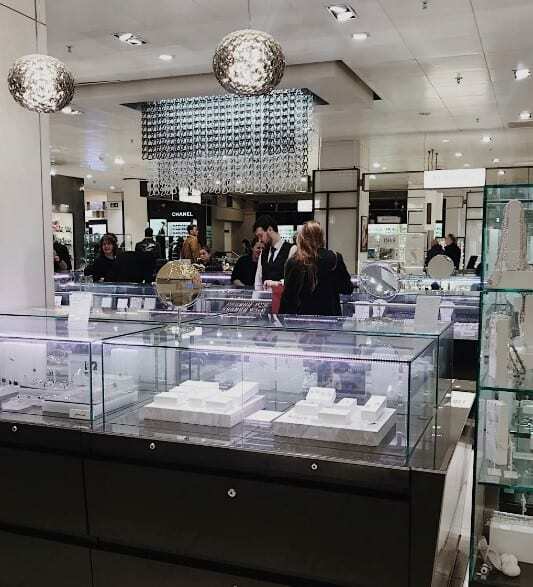 Not only has Jacobs the Jewellers managed to weather all challenges and make it to its 70th anniversary, it has managed to continue down the bloodline and is still run by the family that proudly gives its name to the store. It’s not every day that a retailer gets to raise a glass to such a special occasion, so Jacobs the Jeweller is certainly looking to make the most of it with a calendar packed full of events to commemorate throughout the whole of 2018. 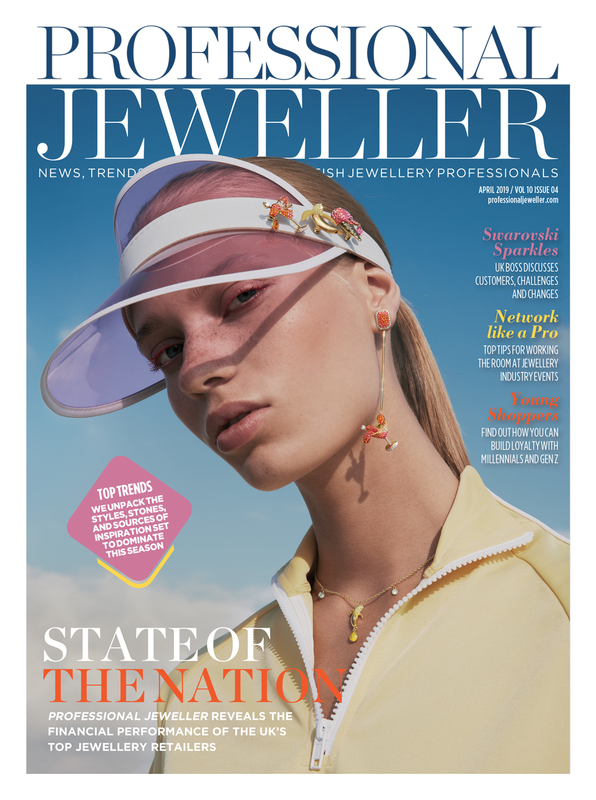 With such a special year on the horizon, Professional Jeweller thought now would be the perfect time to catch the jeweller to discuss its retail secrets that have held it in such good stead for the last seven decades. 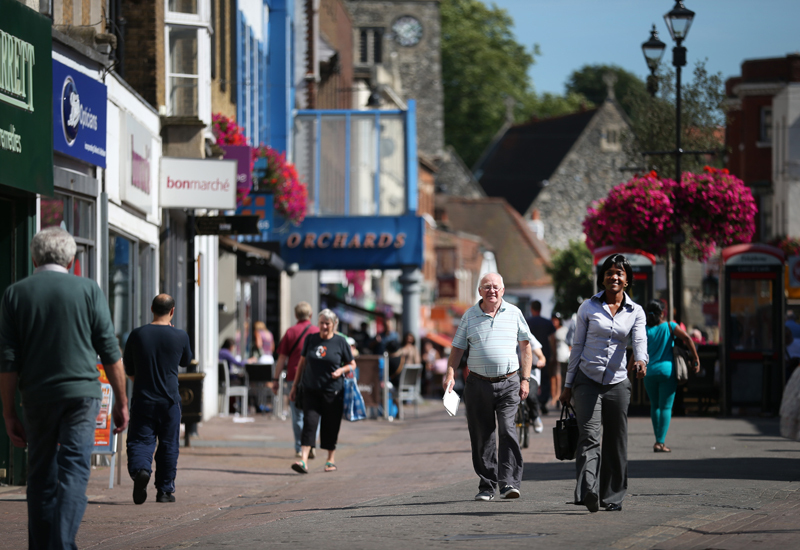 While the retailer, which has a glowing reputation in its hometown of Reading, acknowledges there are many factors that have led it to become a local tried and tested store, there’s one theory that it believes has helped it stand above the rest. 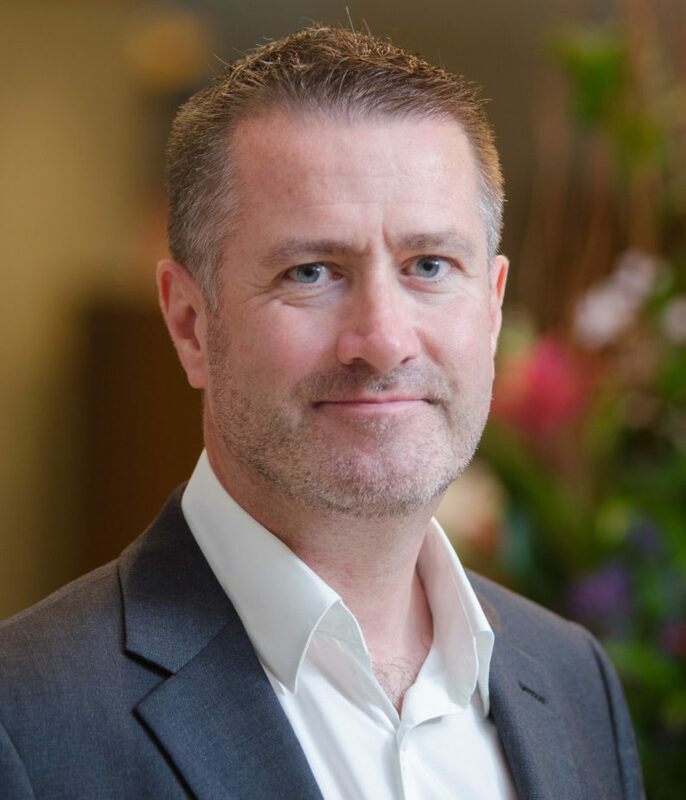 Third generation owner, Adam Jacobs, tells Professional Jeweller: “There’s the holy trinity of retail, and that’s staff, customer and business. If you can crack those three things then I think you’re doing pretty well. 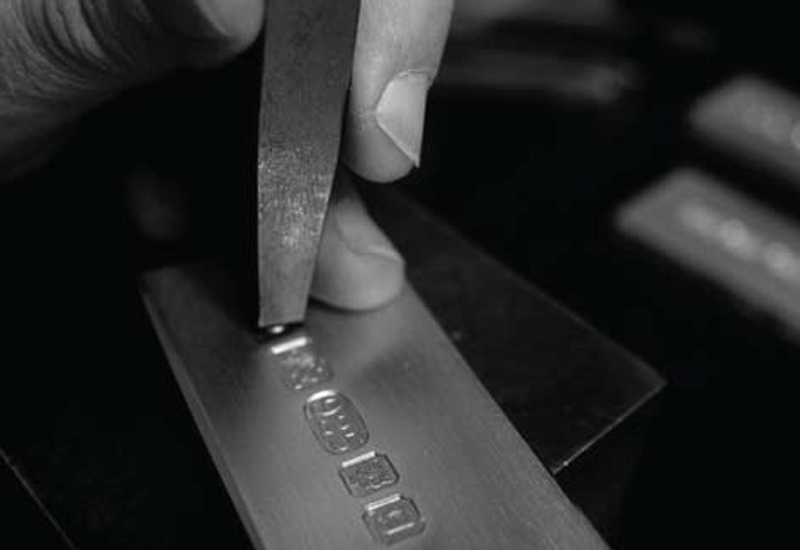 While there are certainly aspects of Jacobs the Jewellers’ success that any high street retailer could replicate, there are some key factors that are highly desirable and cannot be forged. The jeweller acknowledges that part of its ability to remain a favourite in Reading is due to its status as a long-standing store that has remained a family-run business since day one. “Certainly, in our region, the fact that there is the same family owning and running it over three generations is a pretty key differentiation and not all independents have the same name above the door as the people running it now. “That has been quite important for a lot of customers here because we have been here for so long and we’re very deep rooted in the community, both in terms of having been here for a while and in terms of the work we do in the community through charity work or committees. It all beds you into the fabric of the town,” explains Jacobs. But for every pro comes a raft of potential cons. For such a long-standing jeweller it can be a challenge to appear relevant to a modern audience. 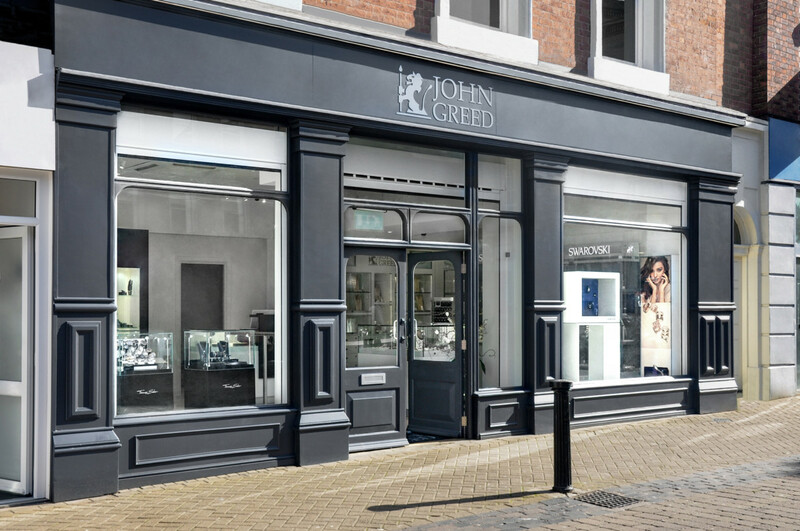 While this certainly could have thrown a spanner in the works, the Reading-based jewellery retailer has managed to shake it off by staying ahead of the curve and keeping one eye on the future, with the blessing of the shop’s previous head honchos. 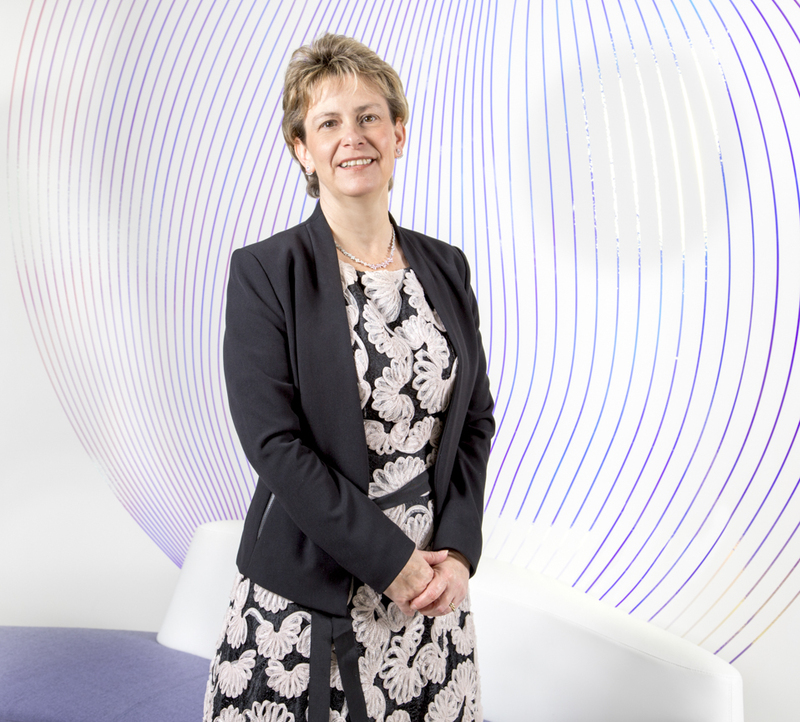 “To my mum and dad’s credit, they have been very happy to let new ideas come in and we have never had a big sort of revolution but we are continually evolving,” Jacobs explains. While the independent jeweller continues to constantly evolve and is certainly not afraid to make a raft of changes, there are some elements Jacobs the Jewellers’ owner considers to be crucial and is adamant that these remain unchanged. Despite relying on these qualities to help the shop stand shoulders above the rest on Reading high street, Jacobs is aware that these retail golden traits are no well-kept secret and that every retail jeweller will be aware of their power, however, he is confident that it is much more than just demonstrating these qualities. Jacobs tells Professional Jeweller that, while it is possible for two shops to have nearly identical components, the way they are presented could be completely different for one key reason. 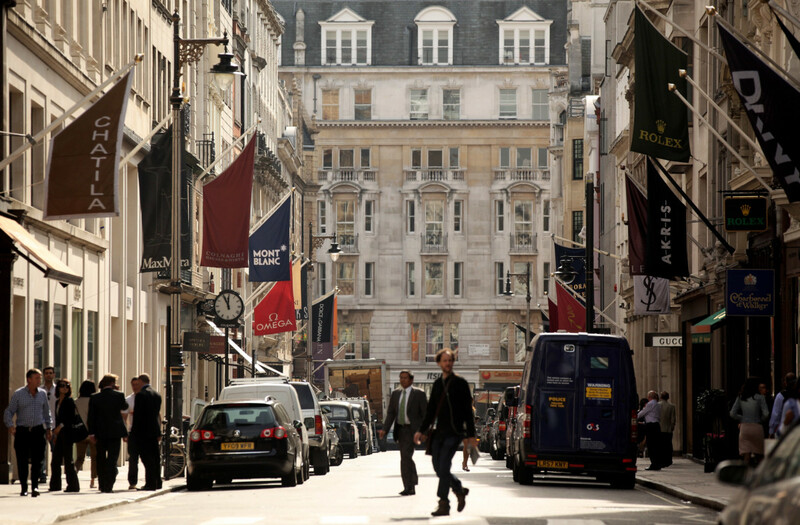 While in a strong position to battle the challenges of high street retail, like the majority of British independent businesses, Jacobs the Jewellers faces its fair share of trials. 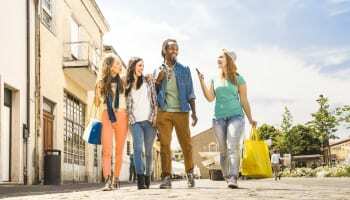 With dwindling consumer confidence across the nation, high end, independents, and multiples alike are feeling the pinch. 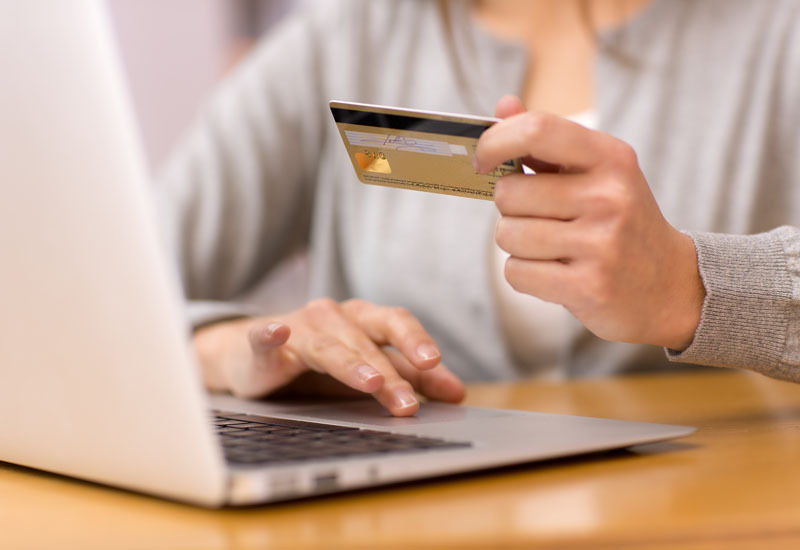 “I think the way in which we serve our customers is better than it has ever been through training. 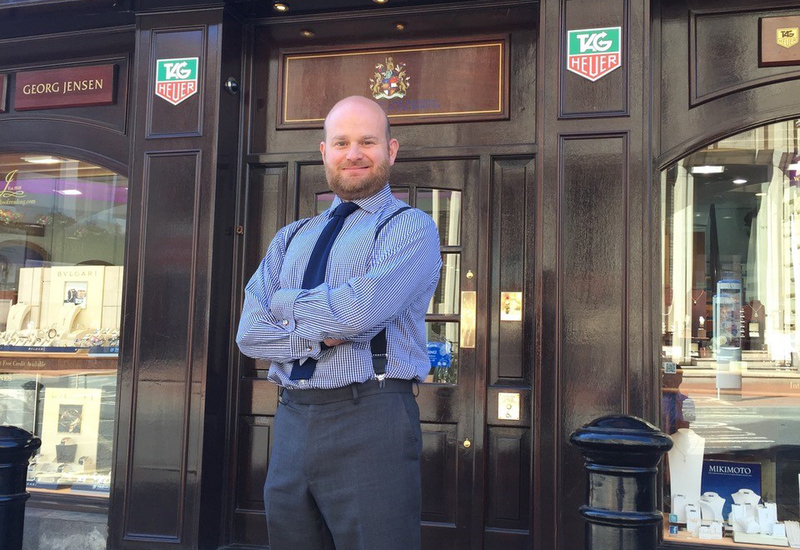 Getting to help people as fast as possible and just delivering consistently high service has been probably the key thing to help us through the course of the year,” the jeweller explains. While it can be difficult, driving footfall is a challenge that the jewellery store owner takes in his stride. In order to get potential customers through the door, Jacobs packs each year with a host of seasonal retail events, designed to entice and intrigue local shoppers. As 2018 is such a significant year the diary is packed even further and Jacobs is keen to use the business’ landmark as a stepping stone to bolster business. In honour of the special year the jeweller is hosting a campaign called ‘Seventy for Seventy’. Entirely in keeping with a family business holding the Reading community at its heart, Jacobs’ 2018 program centres around the ambitious goal of raising £70,000 for the Royal Berkshire Hospital Charity, specifically the Berkshire Cancer Centre, in the 70th anniversary of the founding of the NHS. Throughout the milestone year, a series of events and initiatives are planned to raise funds for the NHS Trust. During 2018’s ‘Seventy for Seventy’ a number of events are planned, including a team of ‘Jacobs Jumpers’ participating in a charity sky dive in spring, a golf day in the summer, and a gala dinner and party some time in autumn. Initiatives running in parallel include every customer over the next 12 months being entered into a prize draw to win a 0.70ct diamond 18ct white gold pendant, worth over £4,000. Furthermore, special 70th anniversary luxury raffle tickets will be available to buy in store to win prizes, drawn each quarter. The prizes will be a unique mix from Jacobs’ own watch, jewellery and gift partners, as well as local businesses — proceeds going to the Royal Berkshire Hospital Charity’s Cancer centre to purchase cutting edge equipment for Surface Guided Radiotherapy treatment. Following the success of the recent Young Designers’ Competition, Jacobs the Jewellers will also launch a Reading-based competition for in-house designers and goldsmiths. Participants will be designing and making seven unique jewellery pieces of the different era such as Art Deco or Victoriana. This innovative programme will be the final initiative of Jacobs the Jewellers’ celebratory tenure. These seven designs, ranging from £500 to £10,000, will be created and sold during the course of 2018 with a percentage donated towards the charity. One of the designs will be created via a competition with local schools for children 14 years and older facilitated by Jelly, Reading’s award-winning arts charity, leading to the winner’s idea being made into a real pendant for sale towards the fundraising. With a calendar that is always packed with events, especially this year, to keep customers on their toes, it’s not hard to see why the business is still standing 70 years on from opening its doors. As the big year is now underway, Jacobs purely has his sights set on making the 2018 events and fundraising count, and the jeweller is leaving everything after the next 10 months open as he and the team takes in and enjoys the celebratory year.